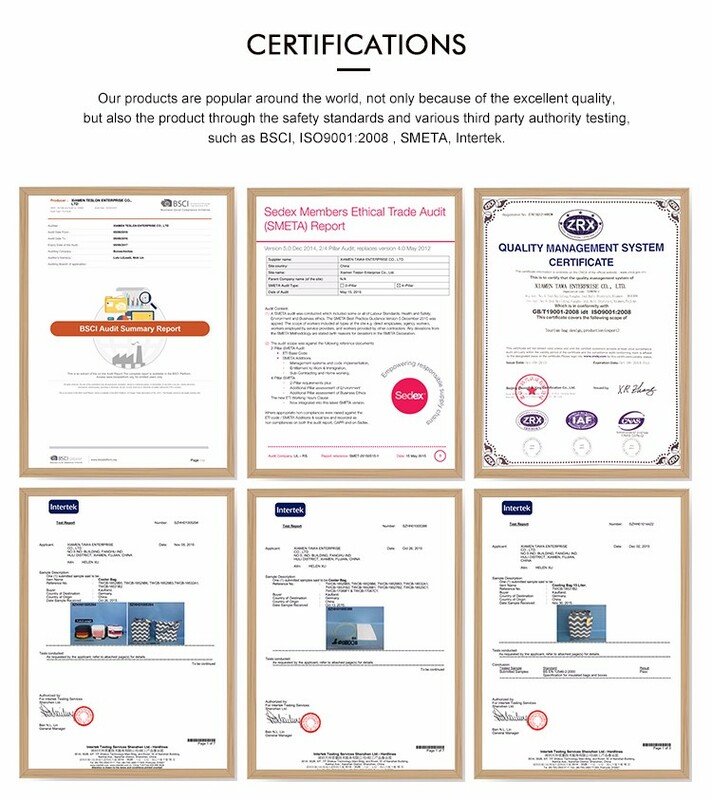 Proffesional manufacturer in China-Ensure good quality! Our factory supply the goods directly--No Middle man! 1, Protect values when playing in the water or by the sea. 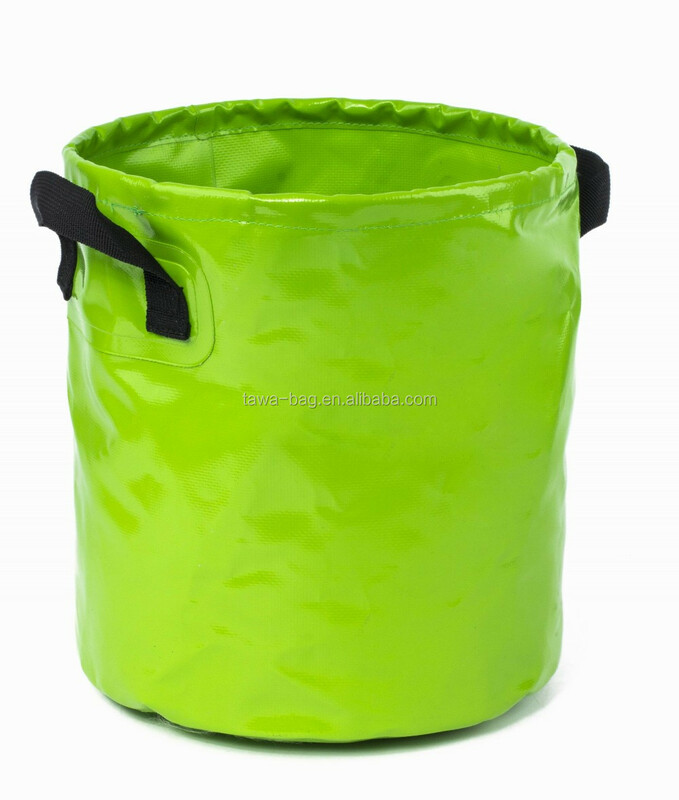 2, Large compartment,good to carry when fishing and shopping. 3, Protect the smartphone and values when swimming, diving. 100% waterproof protection. Tops open wide for easy packing. 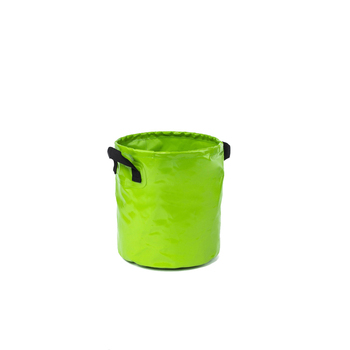 Bag compresses easily for space saving versatility. Roll-down tops with quick release buckles. Place of origin Xiamen, Fujian, China. 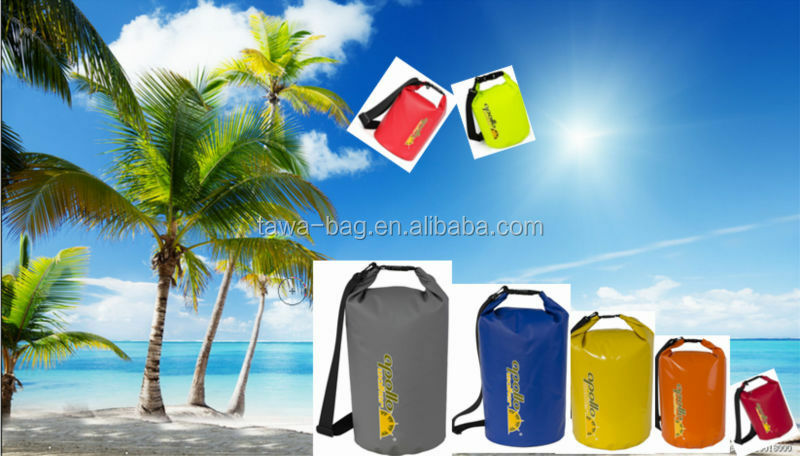 As a specialized manufacturer of bags, by providing fashion designs, competitive prices, stable quality and intime shipment, we are confident that we can support you much more in bag filed. 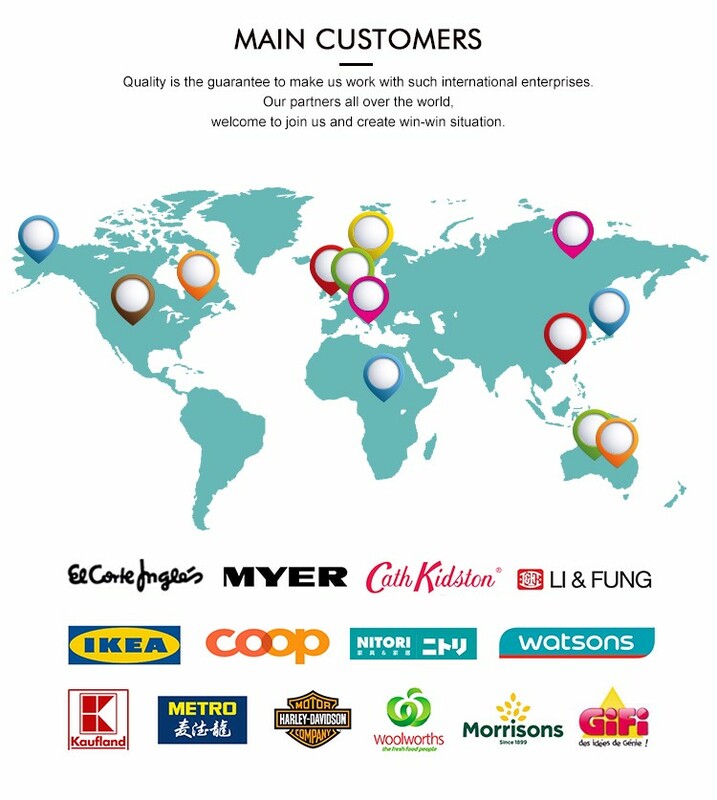 We are willing to having an opportunity to strat the business cooperation with you esteemed company, and let you know of our products quality standard, price range, and service, then build long-term business relationship with you in the near future. 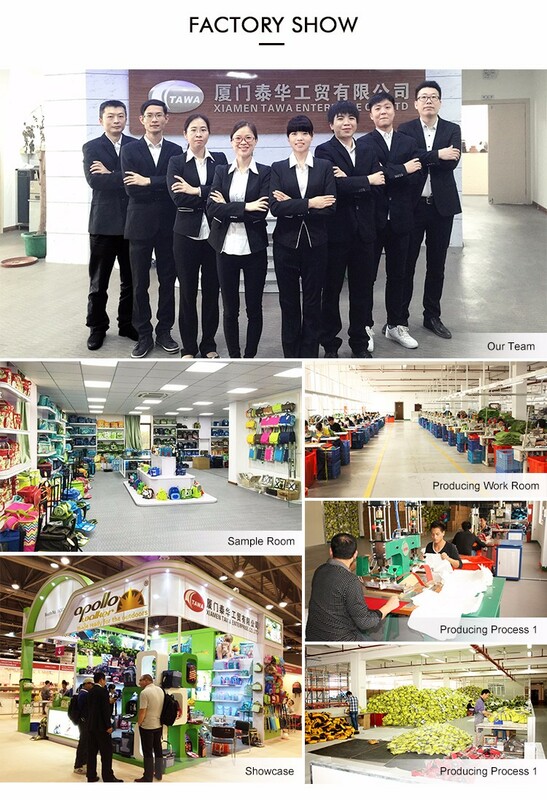 if you are interest in our products or if you have any further questions, please do not hesitate to contact us, we are always ready to service for you.